shapes out easy. 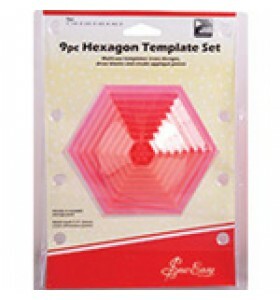 Circles, squares, hexagons, triangles and multi use templates. 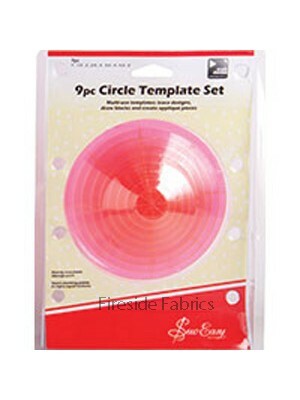 This Sew Easy multi use Circle Template is great for tracing designs, creating blocks as well as making applique designs. The 9 piece set means .. 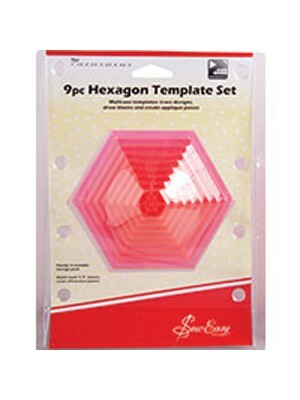 This Sew Easy multi use 9pc Hexagon Template is great for tracing designs, creating blocks, as well as making applique designs. The 9 piec.. 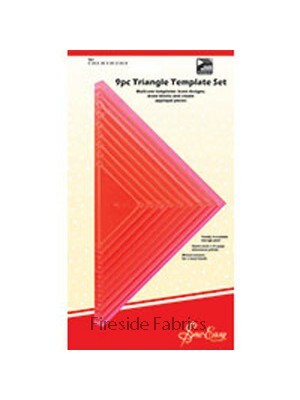 This Sew Easy multi use 9 piece triangle template set is perfect for tracing designs, creating blocks as well as making applique designs. The 9 .. 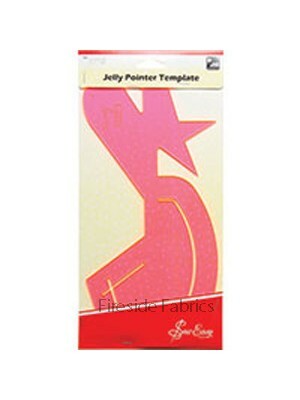 The Sew Easy Jelly Pointer Template will enable you to create several different quilting shapes using just one template. You can make pentagons,.. 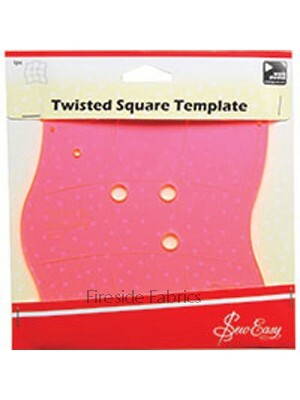 This Sew Easy Twisted Square Temple will enable you to create uniquely shaped square quilting blocks. This template is see through which enable you to..